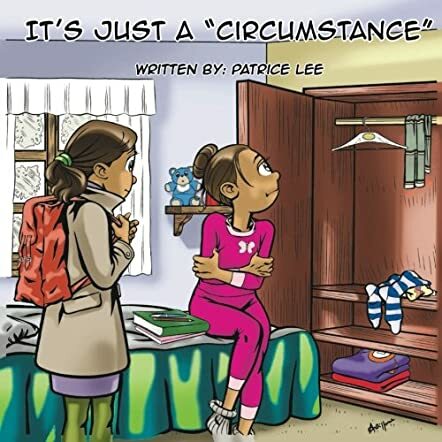 IT's JUST a "CIRCUMSTANCE" . . .That is Subject to Change by Patrice Lee is a rhyming children's book that teaches children about circumstances, and about how they don't last forever. The book follows many young children as they face tough circumstances. Like one child doesn't have a school uniform and only has tattered clothes. Another doesn't have much food. Another forgot to buy deodorant. A fourth has a limp. How will the children face the hard circumstances? This is a thought-provoking children's book. The book makes you realize how lucky you are and how much you have. The book contains many Bible quotes relevant to the subject. The characters are relatable, as many people have been in a tough circumstance, or know someone who has. The illustrations by Francesco Paolo Ardizzone are well drawn and depict the circumstance very well. The pictures are also colourful and fun to look at. This book inspires you to keep on hoping, no matter what situation you're in. The book teaches the idea of circumstances to children in a way that is fun and easy to understand, and makes you want to help people. The author, Patrice Lee, clearly cares very much about the subject because she writes passionately. The book is well developed and thought out. I would recommend this to readers facing a tough challenge.